Deborah Hall has pursued her quest for universal truth and wisdom with a single-minded focus and a certain fierce adherence to principles. 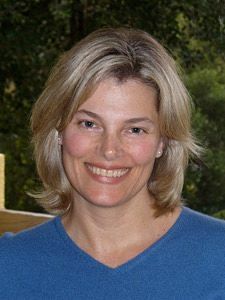 Her studies of psychology, bodymind integration, energy healing, meditation, and other Eastern spiritual traditions and practices led her to spend nearly two decades moving deeply inward. She created a private retreat lifestyle for herself, spending much of her time in silent meditation and self-exploration while moving naturally through the many stages and phases of deep healing, awakening, and whole-being integration.